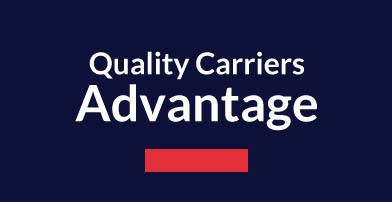 Whether you are a customer selecting a carrier, a driver looking for a new opportunity, or a transportation professional seeking a new career, it is desirable to work with a company that excels in its industry, a company that consistently and continually demonstrates the culture, values, qualities and capabilities that have driven that success. Only a company with a long history of success, and positioned to sustain that success, can provide that strategic advantage. In our industry, one company fits that profile comfortably, and that company is Quality Carriers.